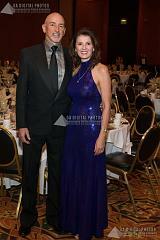 Alaska SeaLife Center's Fifth Annual "Blue Tie" Gala and Charity Auction on February 15, 2014. 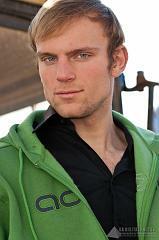 Featured guest speaker Dr. Michael Castellini from the University of Alaska Fairbanks. 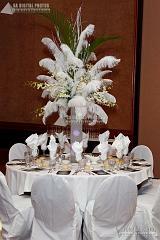 Event design & decor by Alaska Destination Specialists. 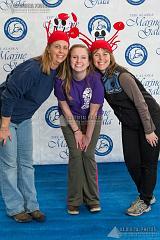 Alaska SeaLife Center's Fifth Annual "Blue Tie" Gala and Charity Auction on February 15, 2014. Pictures of guests that made their way to Blue Carpet during the Event. 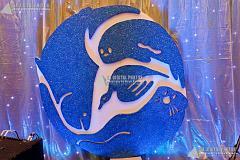 Alaska SeaLife Center's Fourth Annual "Blue Tie" Gala and Charity Auction on February 16, 2013. Featured guest speaker William Hurley Chief Zoological Officer, Georigia Aquarium. 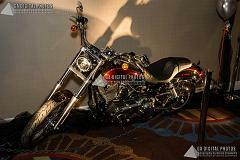 Event design & decor by Alaska Destination Specialists. 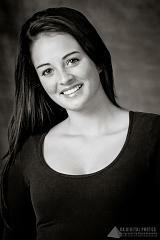 Fundraiser Event that Provides Lunches for Children in the Anchorage School District. 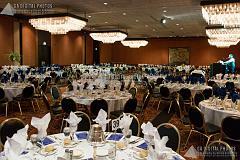 Alaska SeaLife Center's Third Annual "Blue Tie" Gala and Charity Auction on February 18, 2012. The event featured a presentation by Jeff Corwin. 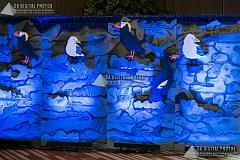 Event design & decor by Alaska Destination Specialists. 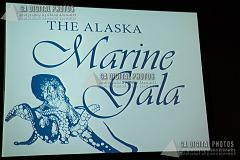 Alaska SeaLife Center's Second Annual "Blue Tie" Gala and Charity Auction on January 16, 2011. The event featured a presentation by National Geographic Photographer Joe Sortore. 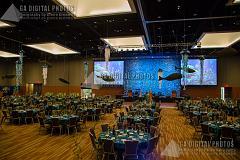 Event design & decor by Alaska Destination Specialists. Irish Dance Academy of Anchorage Feis May 9, 2009. 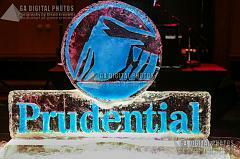 Annual Fund Raising Event Sponsored by Prudential Jack White Vista Real Estate. 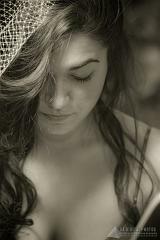 The Sunshine Kids is a non-profit organization dedicated to improving the life of children with cancer. Irish Dance Academy of Anchorage Feis May 19, 2007. 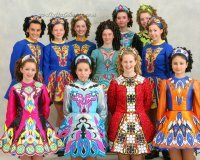 Irish Dance Academy of Anchorage Feis May 13, 2006.